A lighter 80 lb. 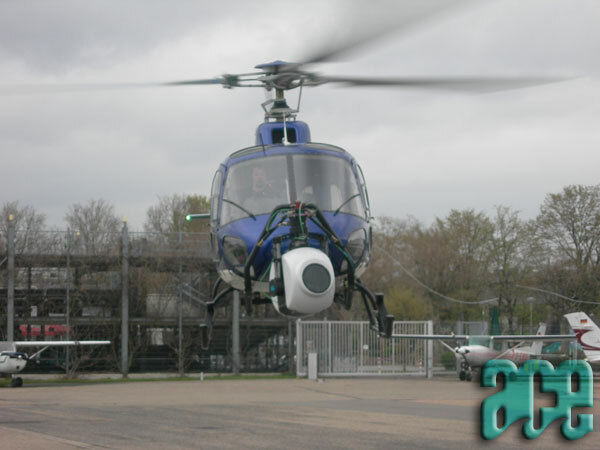 Flight certified, Aerial version of the STAB-C, the STAB-C COMPACT (Stabilized Camera) is a unique 5-axis stabilizing camera system which eliminates adverse motion artifacts from pan, tilt and roll. 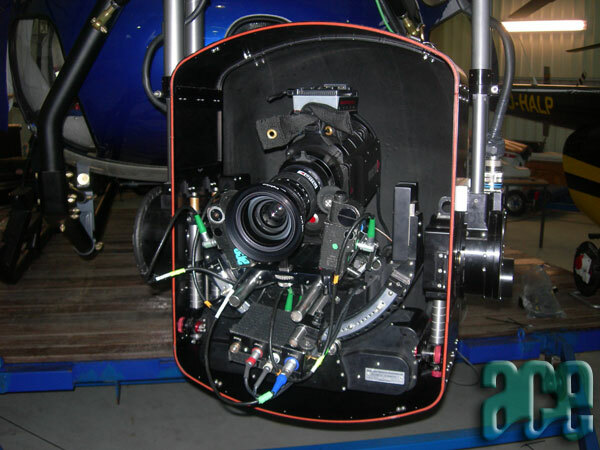 This completely silent system allows a large range of cameras, from Hi-DEF video to full size Arriflex film cameras. 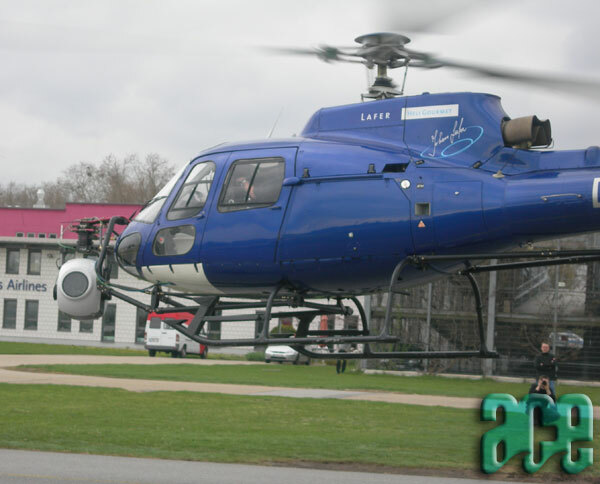 It can be used on many types of camera cranes, camera cars, cable supports, descender rigs, telescopic cranes, and helicopters producing stable images throughout a typical 25-500mm (film lens) zoom range. Fully operational in the sitting or hanging mode, STAB-C COMPACT is able to point straight down*, and features adjustable side arms to accommodate many size payloads. The STAB-C COMPACT and all its features are fully controllable via our Advanced Data Link, which can allow the head and control desk to be miles apart. Our Advanced Data Link fully integrates with any microwave, laser, RF, IR, or other communication relay systems on the market. 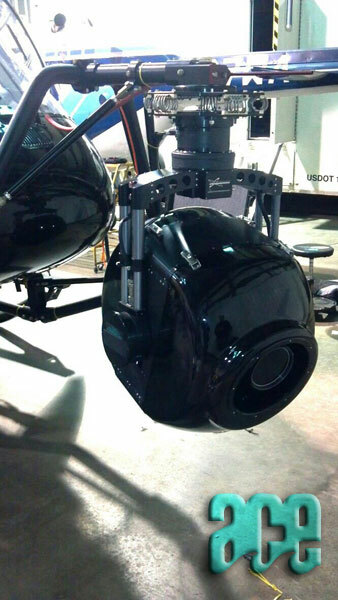 This system has encoders on each of its axes to export gimbal coordinates and metadata for visual effects requirements. The utmost in creativity can be attained with the STAB-C COMPACT because the roll axis is fully controllable / maneuverable, yet stabilized. 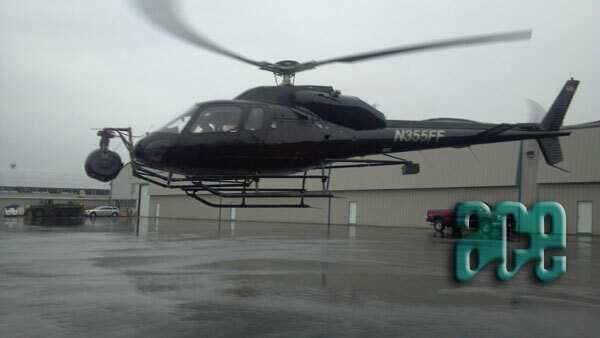 It also features Dutch / Tilt compensated steering for operator ease and perfect shots. This system has been engineered to be fully operational in -30� F freezing weather to to sweltering 120� F temperatures in the harshest of climates. In each of these extreme cases the Stab-C COMPACT system has worked perfectly, surpassing expectations every time.